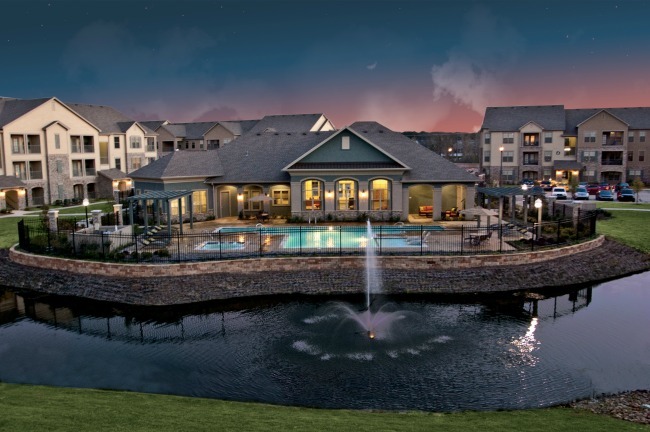 Our Brewster Commons community is close to several things to do in Covington. 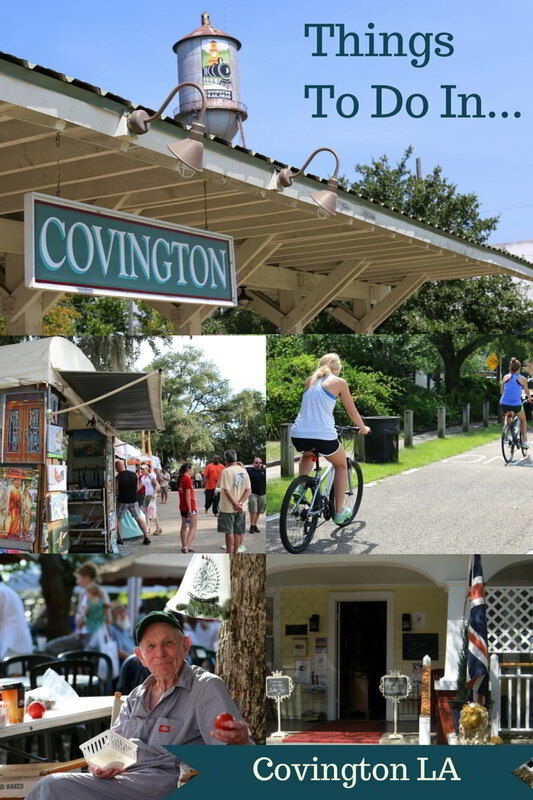 This peaceful community in Covington, LA, is located on the Northshore close to dining, entertainment, and retail. 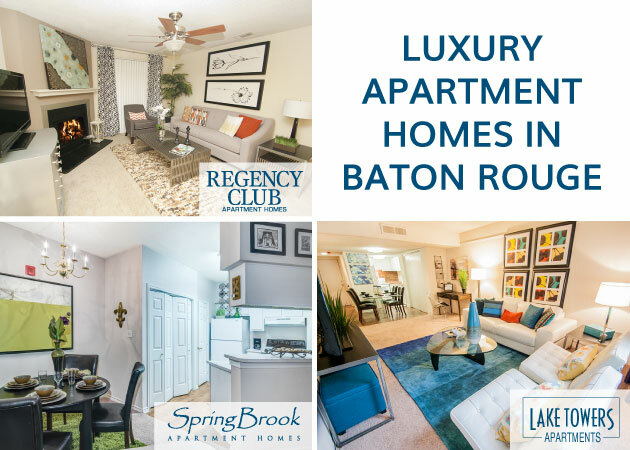 With cozy amenities like energy-saving appliances, self-cleaning ovens, granite counter tops and wood-finish flooring, you may not want to leave your apartment… but if you decide to venture out, here are a few of our favorite things to do in Covington. This charming spot transports guests to England via a piping hot cup of Earl Grey, organic Ceylon or jasmine tea . Whether you attend breakfast, lunch, or High Tea, save time for shopping afterward: their “Queen’s Parlor” shop is full of gift items, teas, and treats. Covington Trailhead is a picturesque spot with a railroad and outdoor space that hosts free community concerts in spring and fall, including the Rockin’ the Rails concert series. Covington Trailhead is also the start of Tammany Trace, a 31-mile paved trail for hikers and bicyclists connecting several North Shore communities like Mandeville and Abita Springs. Offering a contemporary rendition of Louisiana comfort foods, Lola is the perfect union of fine dining cuisine and family-style presentation. Mascarpone cheese grits, thyme pan gravy, and oven-roasted chicken with Abita Amber pan jus are just a few examples of how Lola’s chefs put an accessible gourmet spin on Southern classics. Vendors at the weekly Covington Farmers Market offer up plenty of homegrown goodness, including delicious local produce and carefully prepared food. You can shop their wares every Wednesday from 10 a.m. until 2 p.m. at The Covington Trailhead or each Saturday from 8 a.m. until noon at the side yard of Covington Police Station (609 N. Columbia St.); they’re open rain or shine. Get up close and personal with local wildlife at the Insta-Gator Ranch in Covington, as experienced tour guides walk you through the gator life cycle. The most adventurous animal lovers will even get the chance to pet a baby gator! Nearby, check out the Global Wildlife Center in Folsom, LA and take a safari tour where you’ll have the chance to meet giraffes, zebras, kangaroos and other animals up close and personal. Each fall, Covington plays host to the Three Rivers Art Festival, which draws more than 50,000 visitors to the area. Regarded as one of the best art shows in the region, the festival showcases 200 talented artists and craftsmen. If you haven’t gotten your fill of local art just yet, stick around for a few weeks, because another long-running craft show takes place the first weekend each December at the Covington Fairgrounds. The annual Christmas Extravaganza Expo in Covington brings more than 500 artists from across the Gulf South to town. Tired from all that exploring? 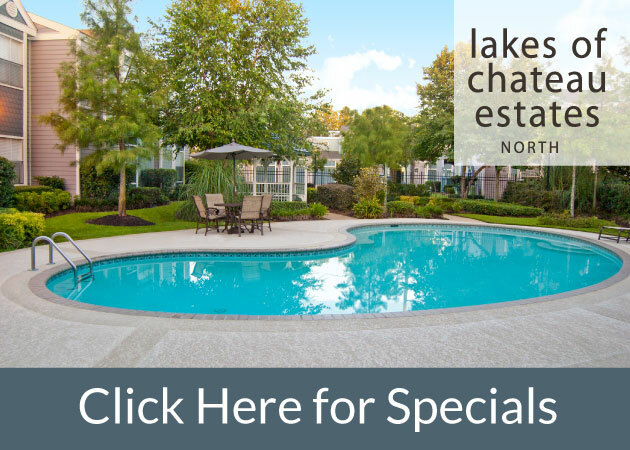 Relax back at Brewster Commons at the on-site pool featuring a hot tub and tanning deck. Or, if you’re burning off your meal from Lola, head to the fitness center stocked with the latest Precor equipment and a separate yoga room. Reserve your new Brewster Commons apartment home today – a place to work and play in the heart of Covington.